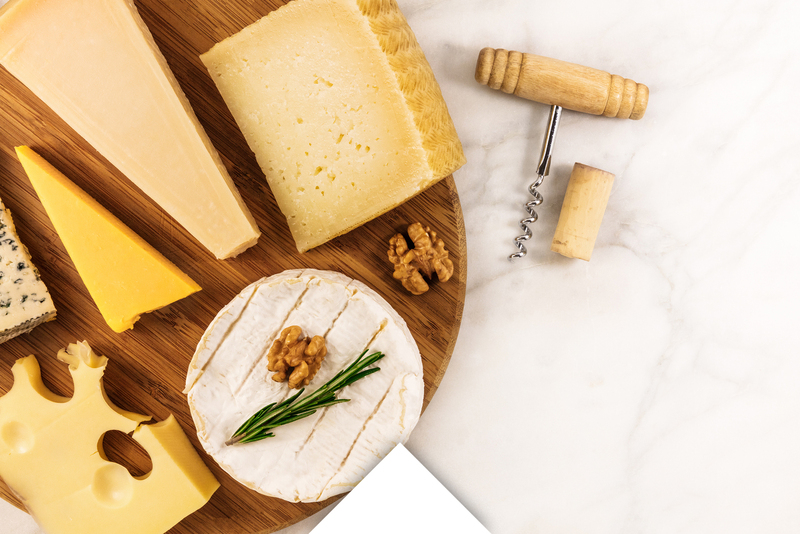 The deli department in your Homeland Store has a wide offering of meal solutions, top quality deli meats and cheeses, specialty salads, and party trays. If you want a quick, delicious, economical meal, then Homeland should be your destination. 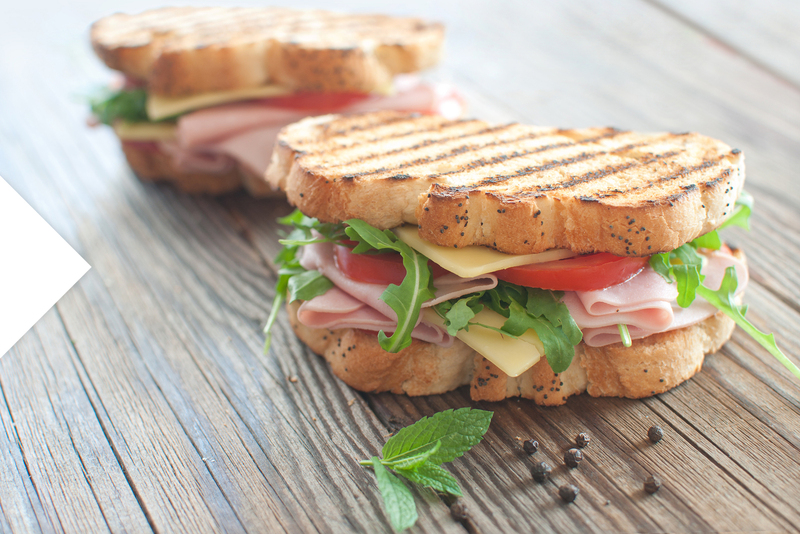 Let your Homeland deli help you with the food for your next get together. Whether it's a small gathering or one with hundreds of people we can help take some of the work out of the day and leave you more time for enjoying the events. We have a large selection of party trays, we can prepare our fried or rotisserie chicken, or let us make you a slabs of ribs. The Homeland deli department is more than just a place to pick up deli meat. It is your headquarters for party food; Oklahoma shoppers agree that Homeland has the largest and freshest selection of party food around. Whether you are buying two or ten party trays-Oklahoma shoppers can rely on Homeland to deliver. 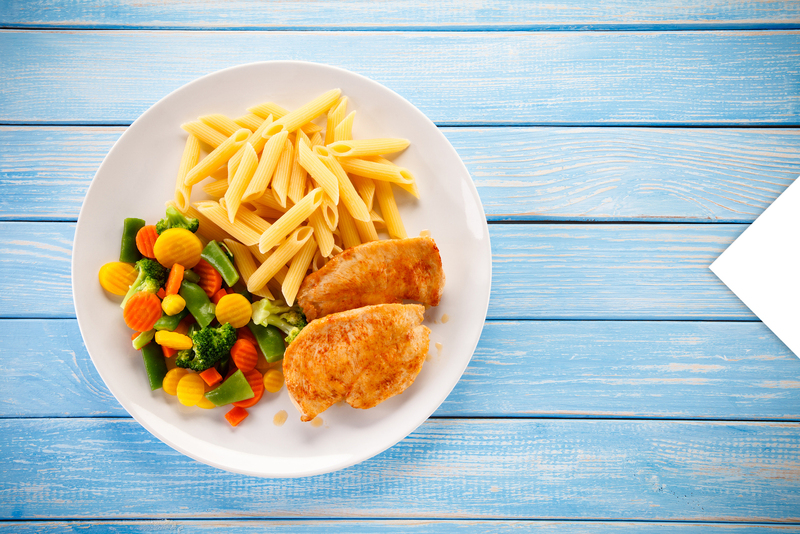 Take the work out of preparing party food and have more time to enjoy yourself. 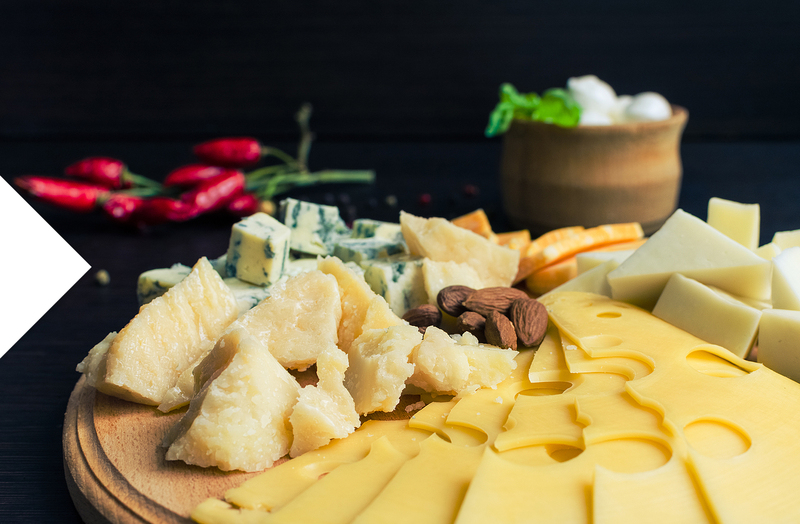 We provide value and convenience to Oklahoma: fruit trays, deli trays, and cheese trays are just a few of our offerings. Party planners will be able to choose from traditional and non-traditional party food-sized just right for your guests. 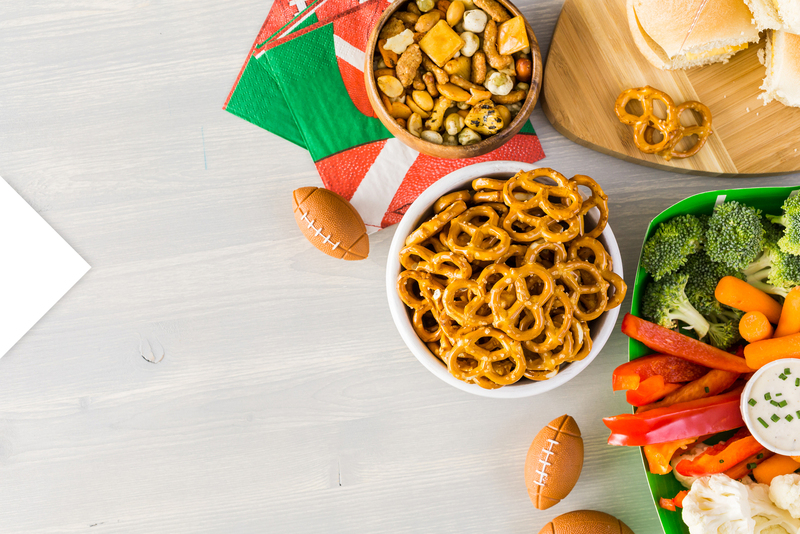 When planning your next party, design and create your own custom party tray. Oklahoma shoppers have the convenience of designing, ordering, and paying for their party food online, or by phoning your local Homeland deli. 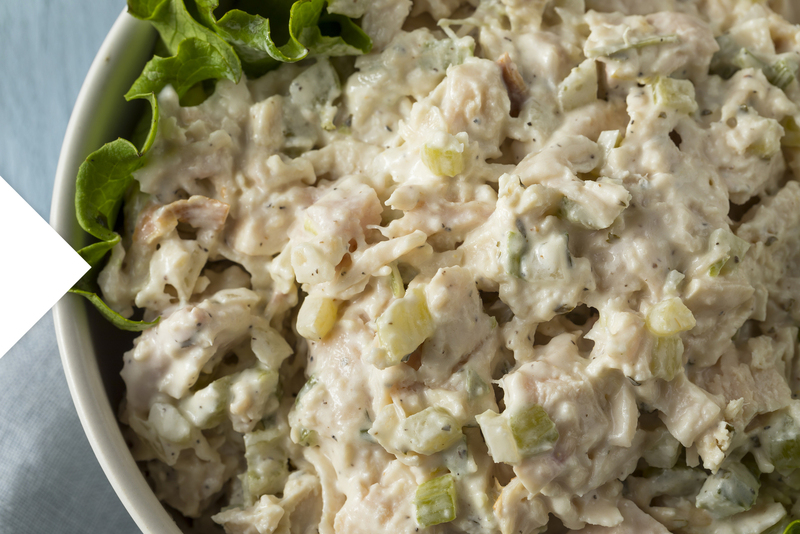 In addition to our selection of hot foods, Homeland offers a variety of deli salads; Oklahoma shoppers can pick up bulk salads including crab salad, chef salads, broccoli cheese salad, and more. Selections vary by store, so visit your local Homeland deli to see their selection of deli salads. Be sure to take home some of these desserts to finish off your meal, or pick up a cake or pie from the bakery. When they're looking for custom cut and sliced deli meat, Oklahoma shoppers can trust Homeland to provide a full service experience rivaled by no one. Shoppers will find custom cut deli meat and cut cheeses of all types and varieties. 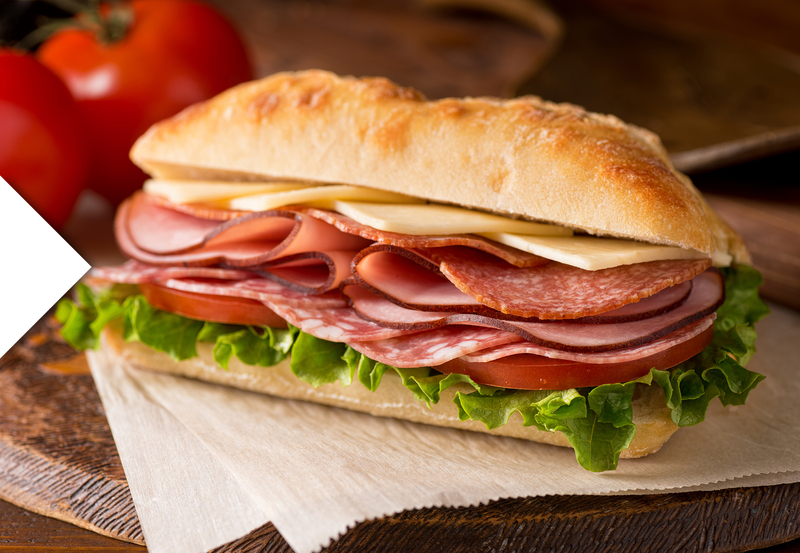 At your Homeland deli in Oklahoma, deli meat and cheeses are sliced to order-including thickness, quantity, and packaging. 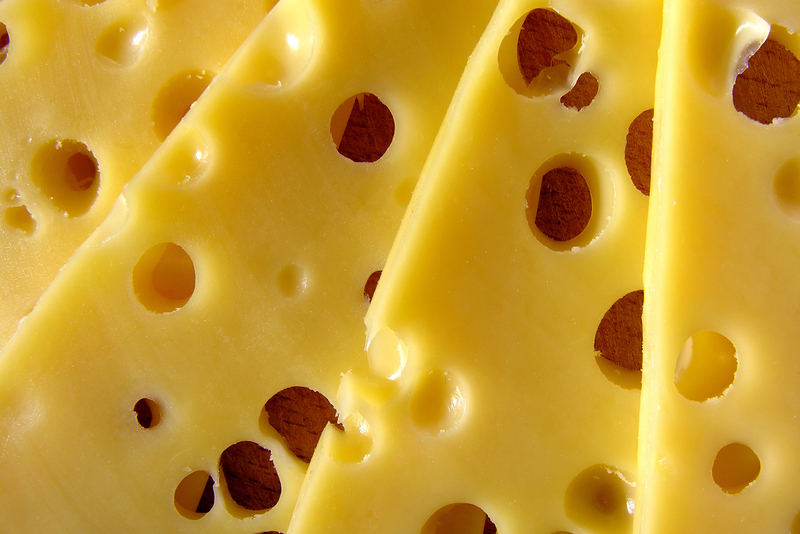 Swiss cheese has a firm texture, and is known for being pale yellow with large holes. The flavor is mild, sweet, and nut-like. 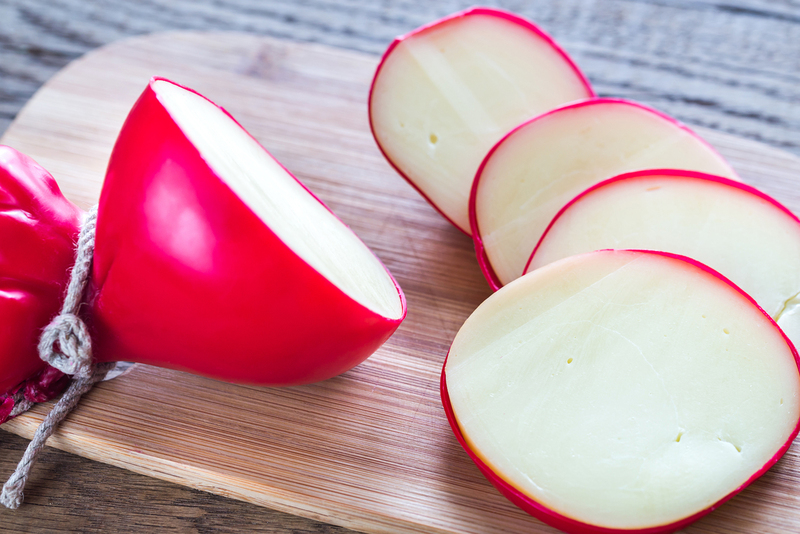 Processing is designed so that no rind forms on the cheese by maturing in vacuum-packed plastic wrap. 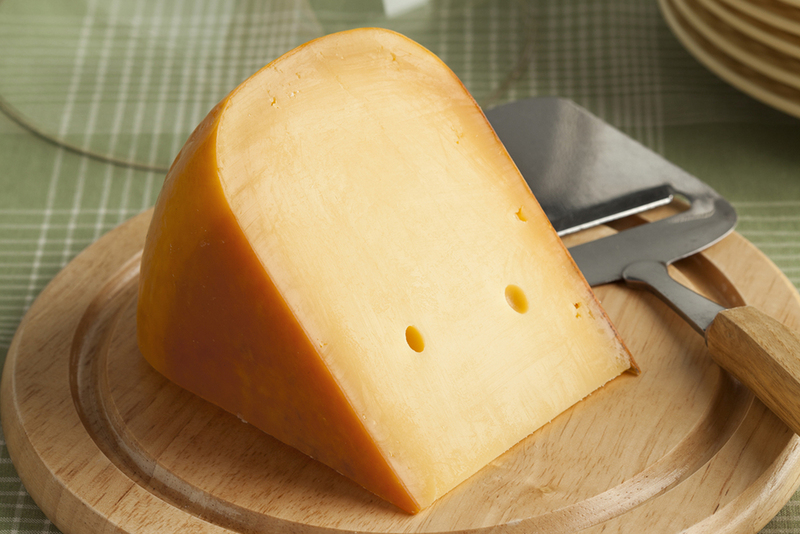 Swiss cheese is often eaten with fruit or meat. 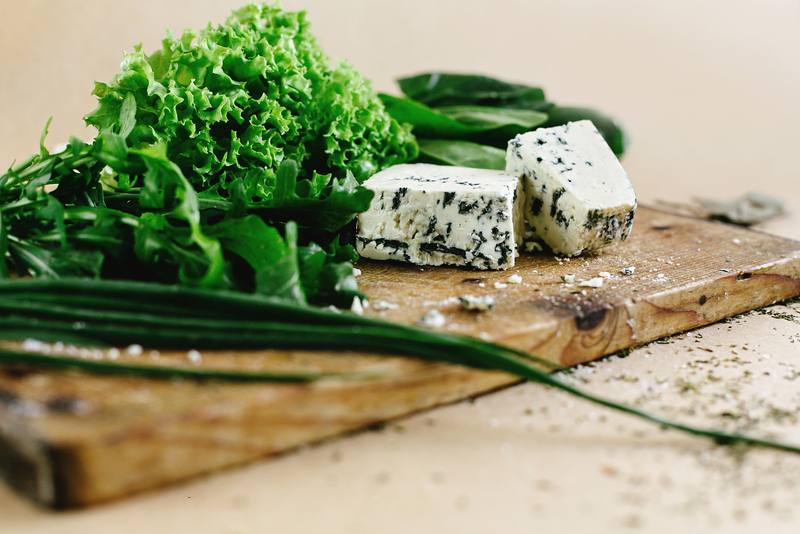 This delicious specialty cheese provides a great compliment to salads and sandwiches purchased at Oklahoma Homeland delis. 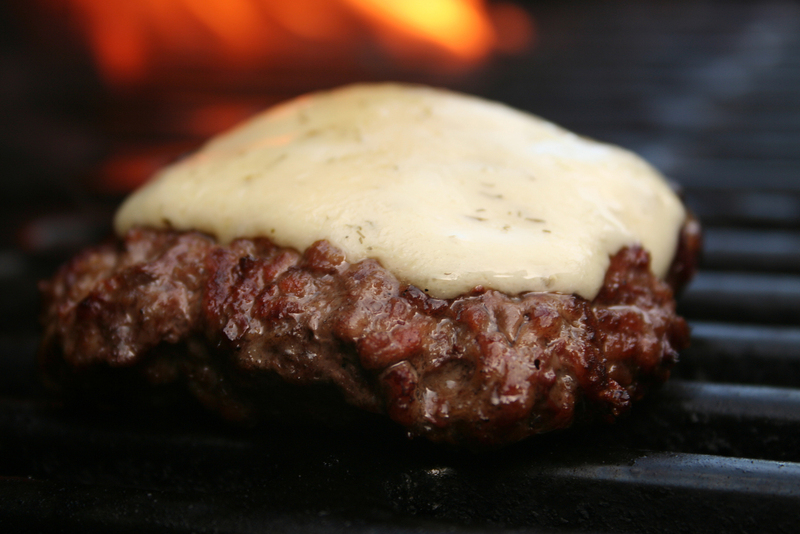 Havarti is a traditional, creamery, semi-soft cheese. 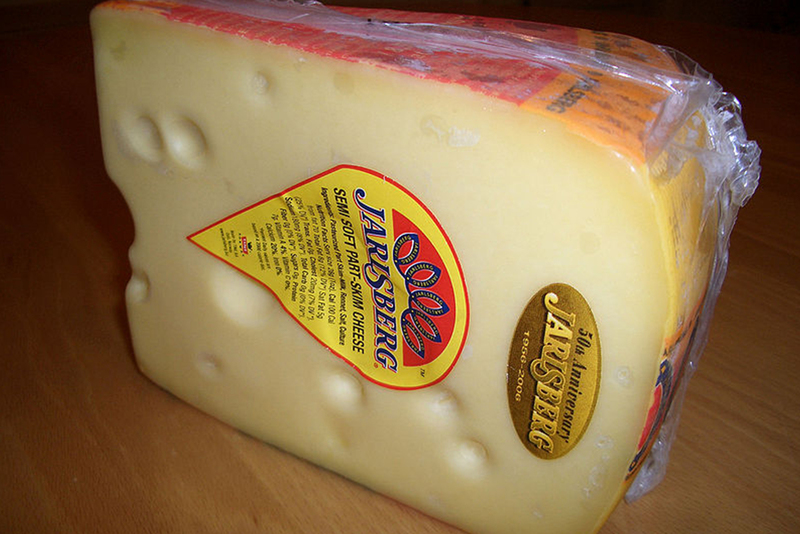 The rind is a "washed" rind, and the cheese has irregular holes throughout. An enriched version of the cheese has added cream giving it a softer and more luxurious feel. 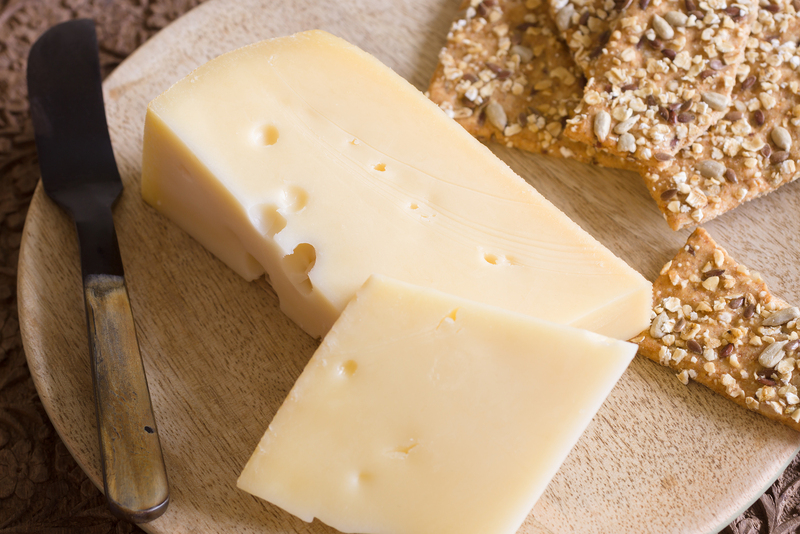 Havarti is named after the farm in Denmark where it was developed. 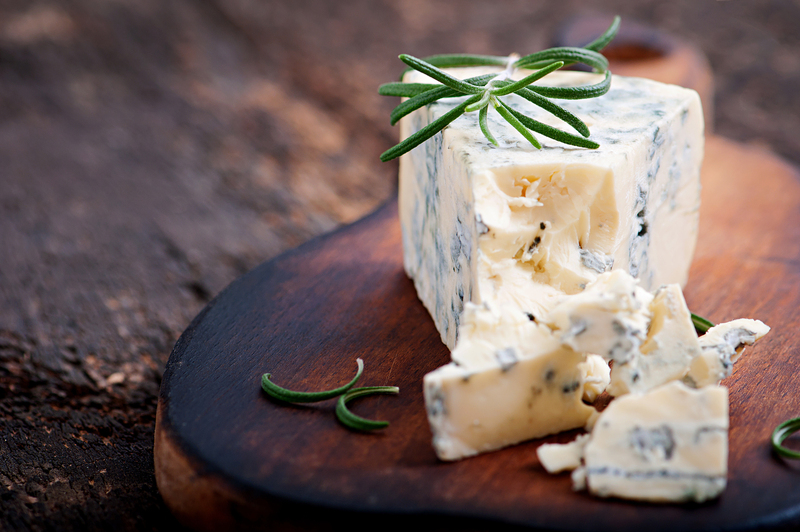 The mild, tangy taste is an excellent choice with breads, crackers, or can make a meal seem quite elegant. 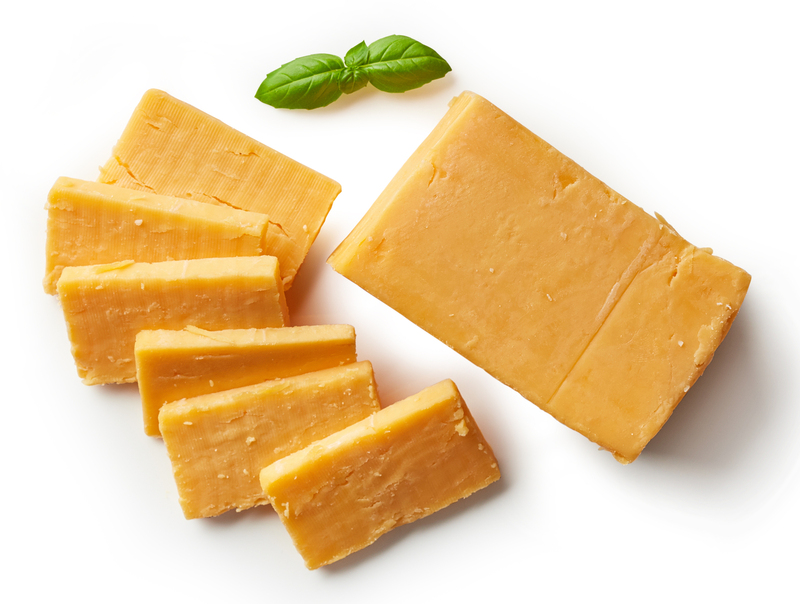 Homeland offers several varieties of Havarti - try them all and choose your favorite. 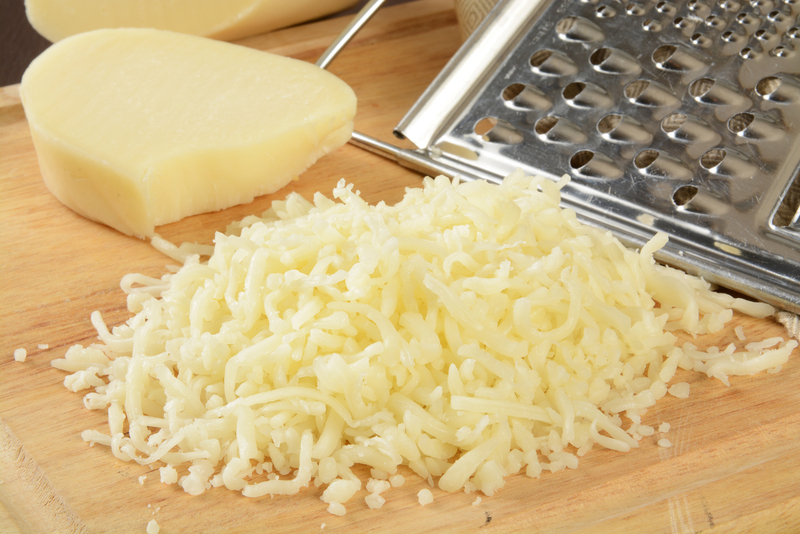 Provolone is an all-purpose specialty cheese used for sandwiches, cooking, desserts, and grating. 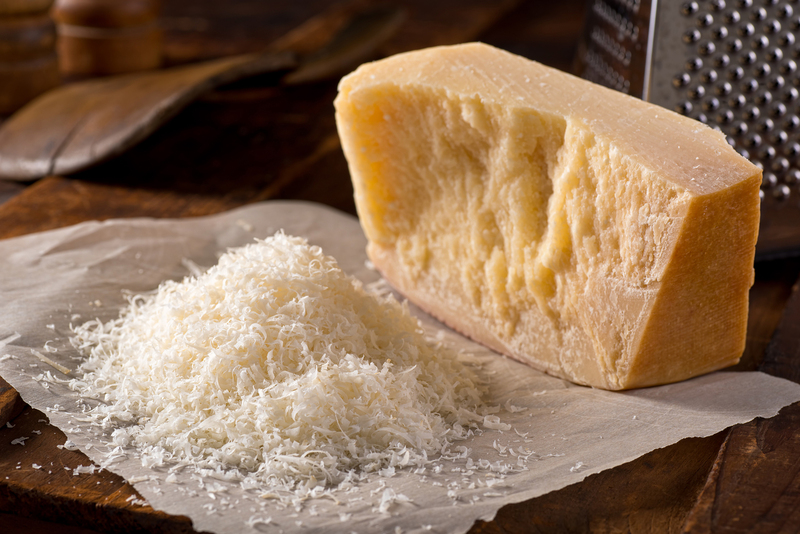 It is made from cow's milk and is traditionally creamery, stretched curd cheese originally from southern Italy. The flavor is mild and smoky and the texture is firm. The cheese comes in various shapes. The thin, hard rind is golden-yellow and shiny, and is sometimes waxed. There are various typed of Provolone. This is one of our featured specialty cheeses-Oklahoma residents love this cheese on their Homeland deli sandwiches. 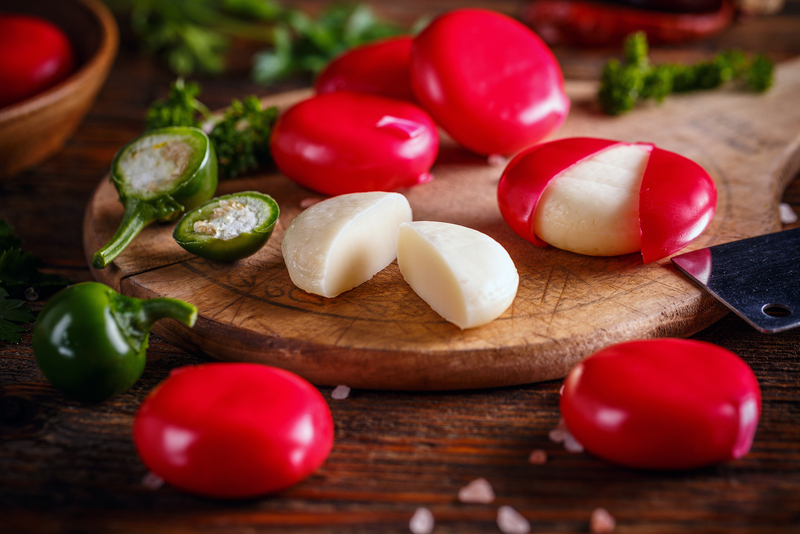 Come by your Homeland deli department and see all of the varieties of specialty cheeses Oklahoma Homeland delis have to offer. Click on the Deli tab above to see a list of the Homeland stores that offer a full-service deli.